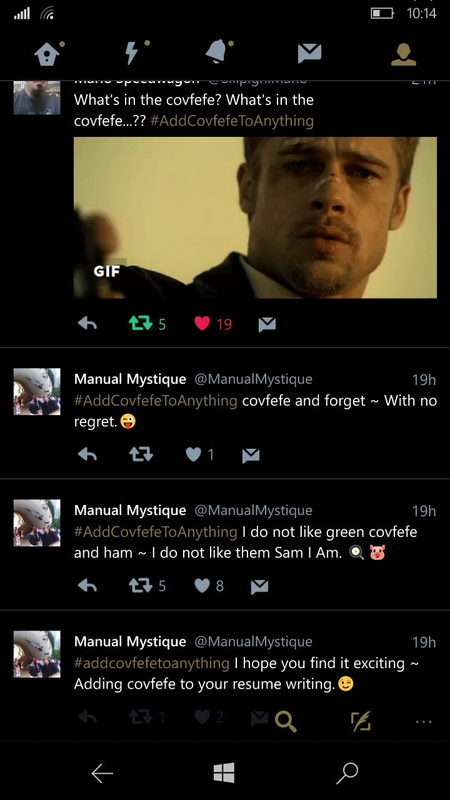 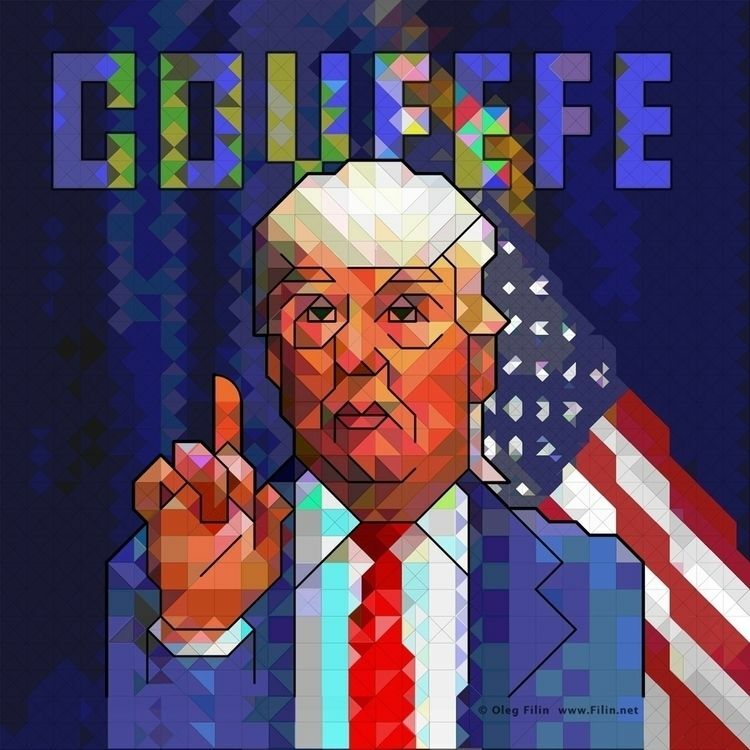 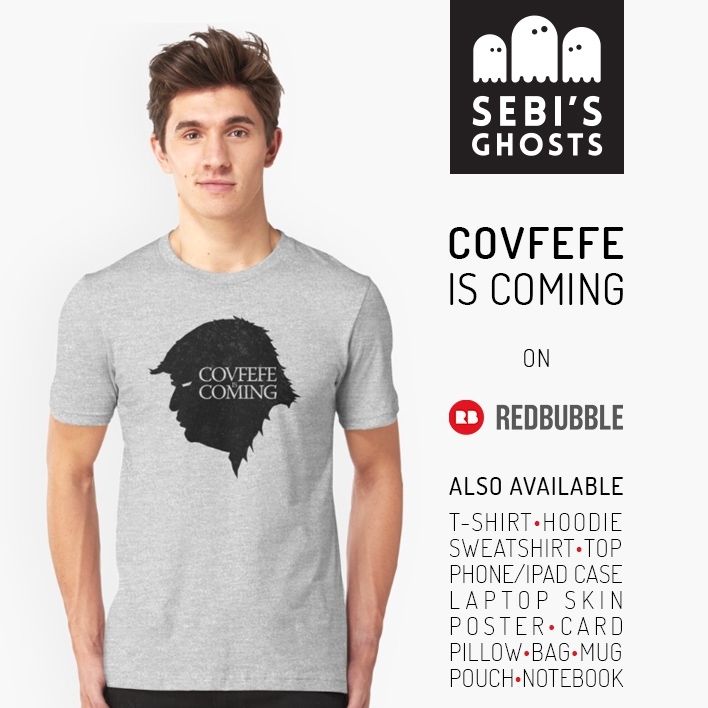 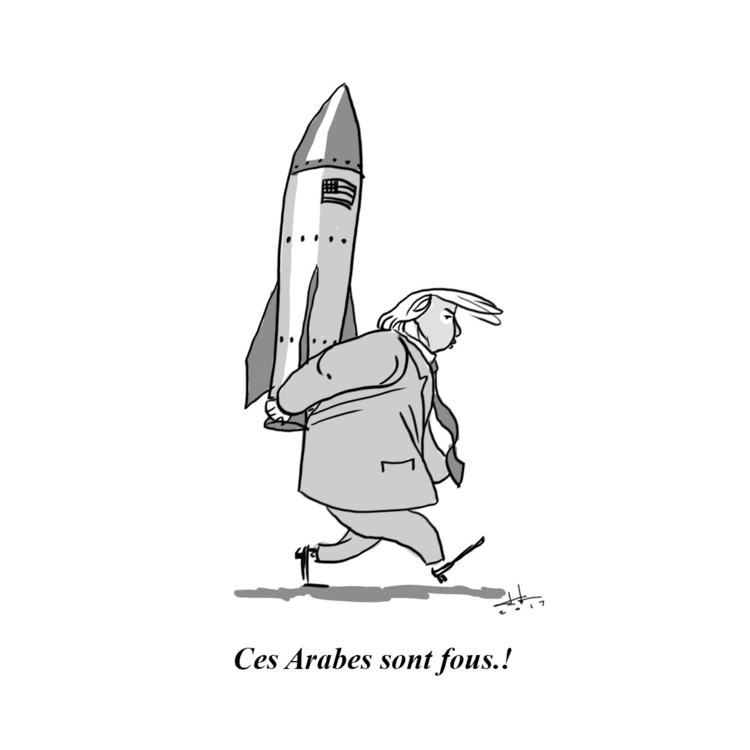 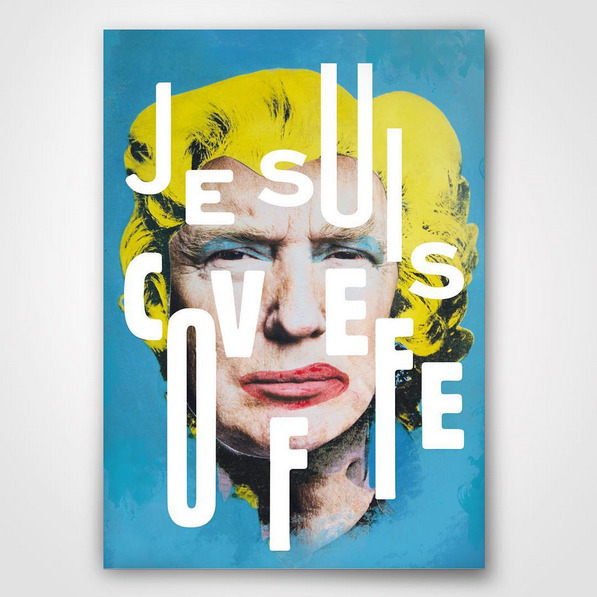 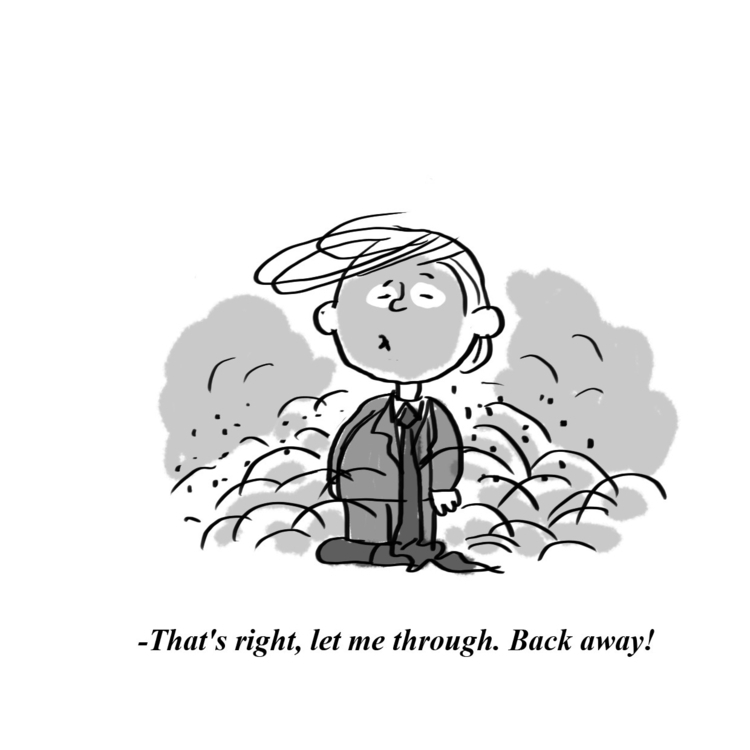 &apos;Je suis covfefe&apos; A0, 2017. 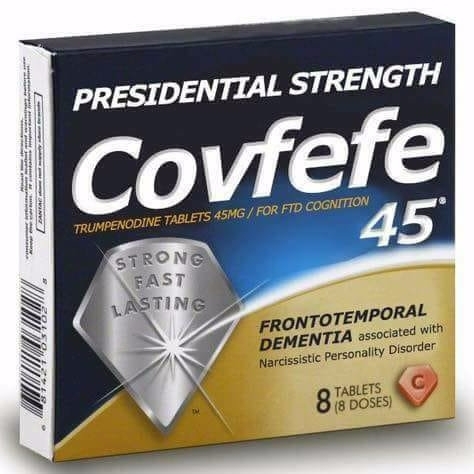 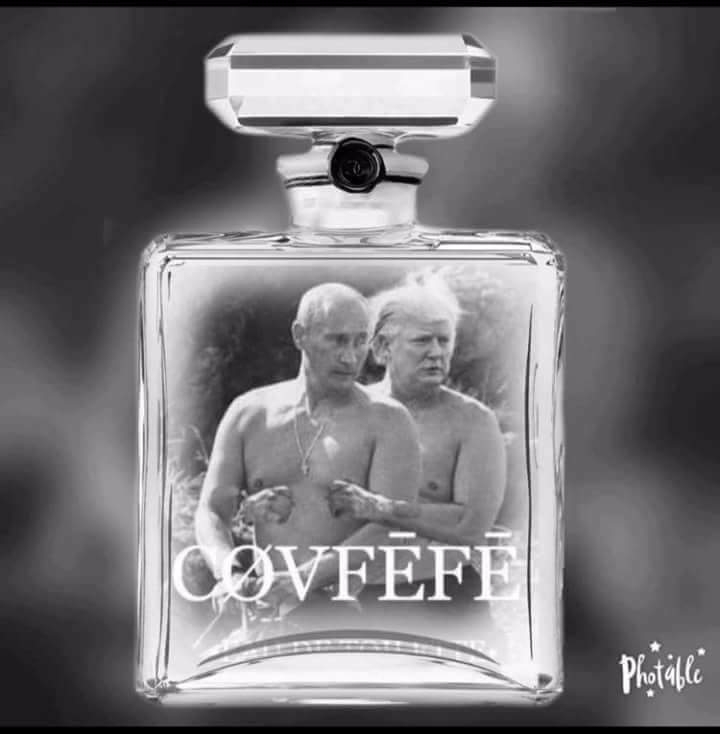 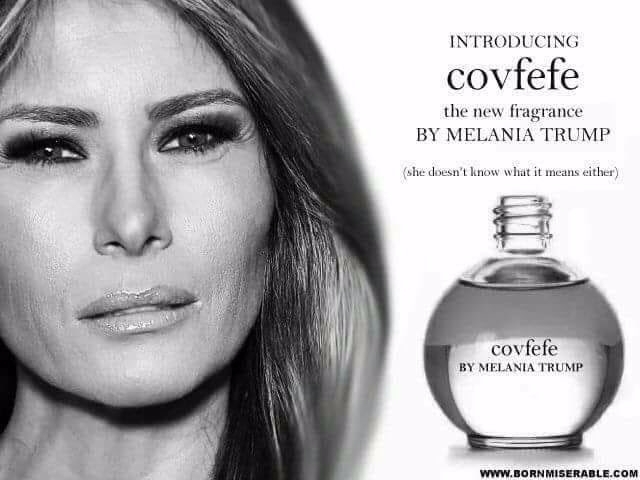 The new fragrance for Men.... #covfefe for Men. 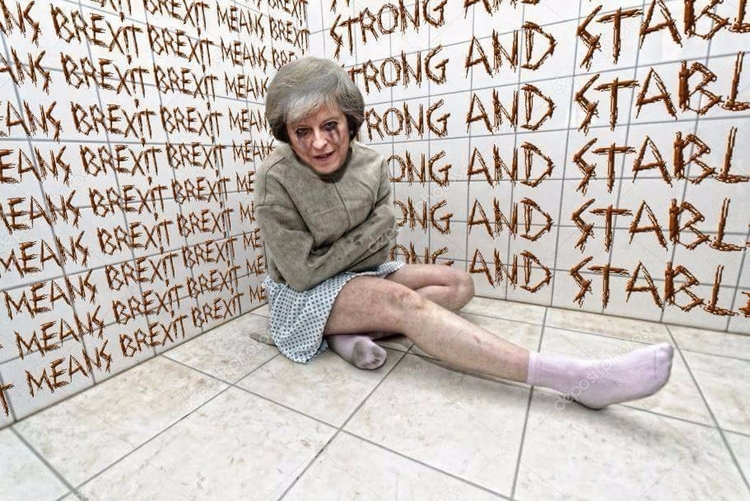 Terror, Theresa, Toffs and how to turn Hypernormalisation. 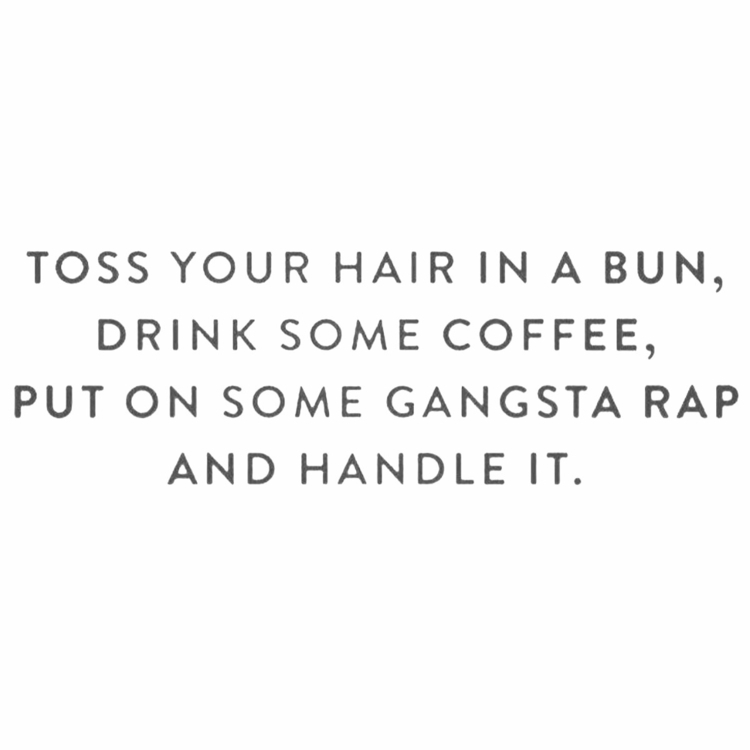 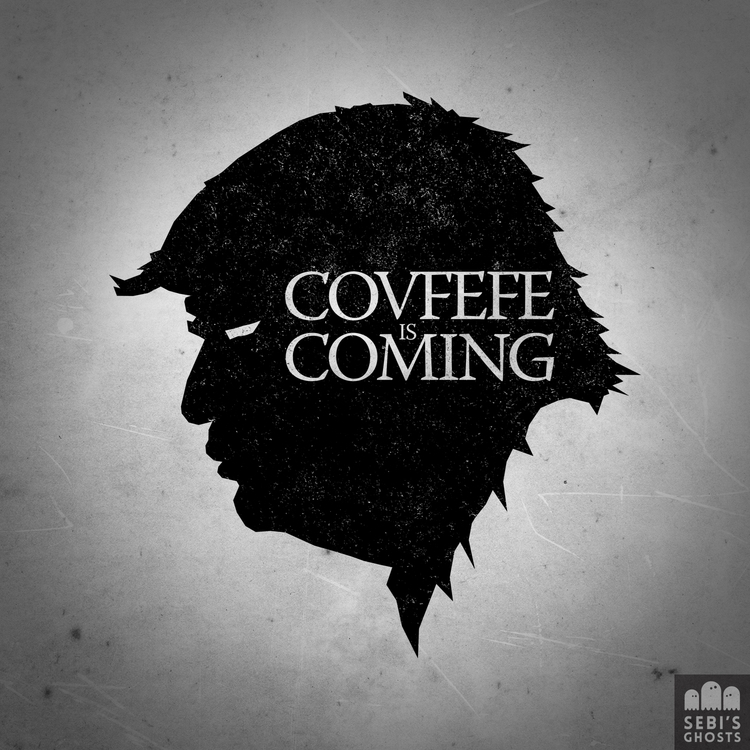 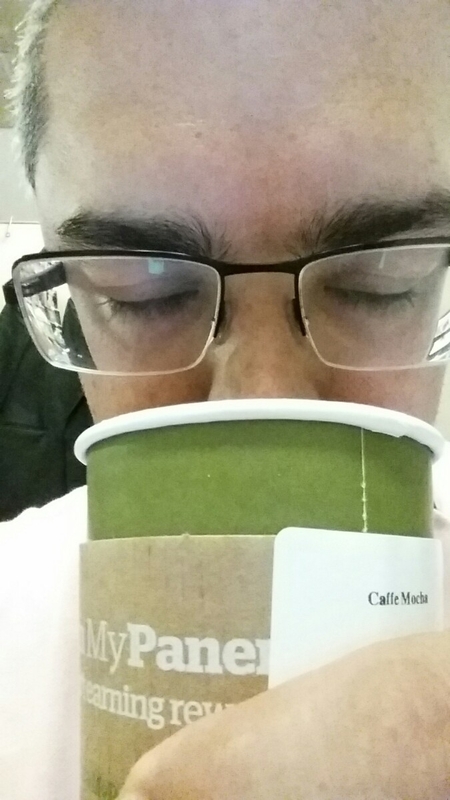 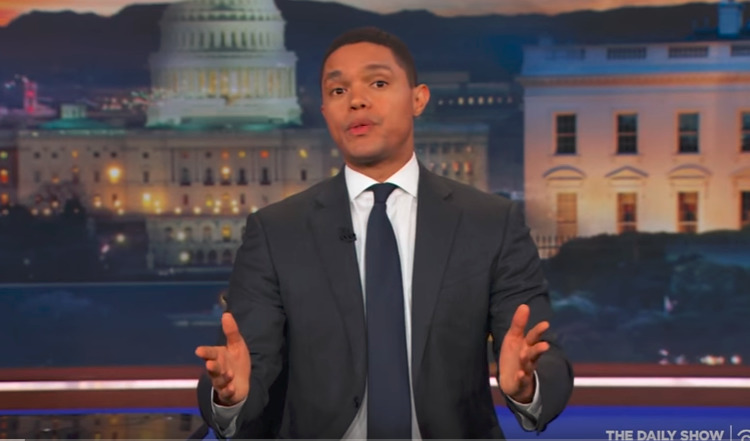 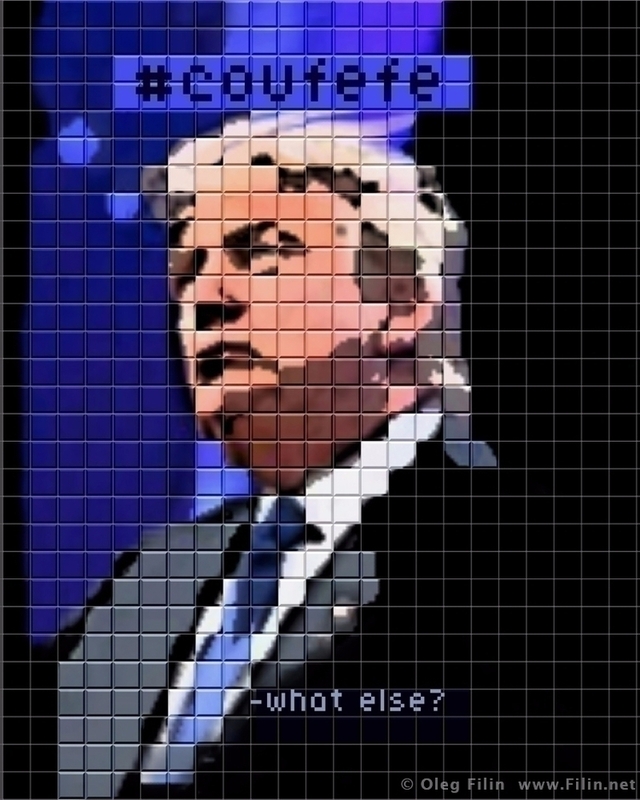 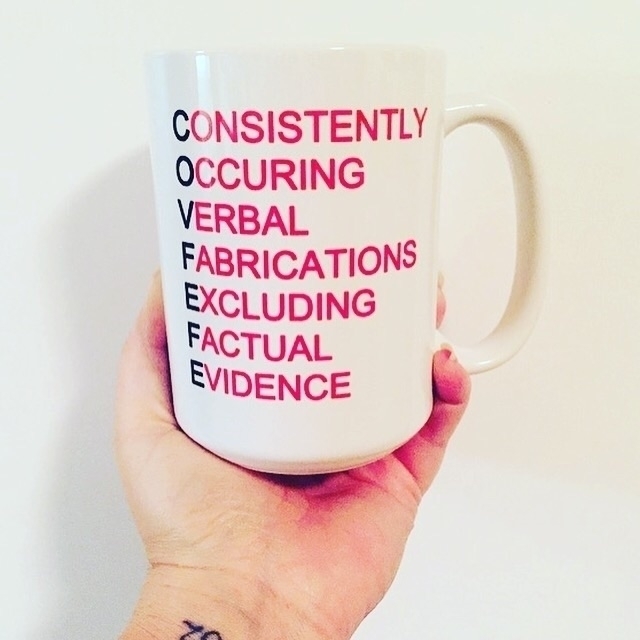 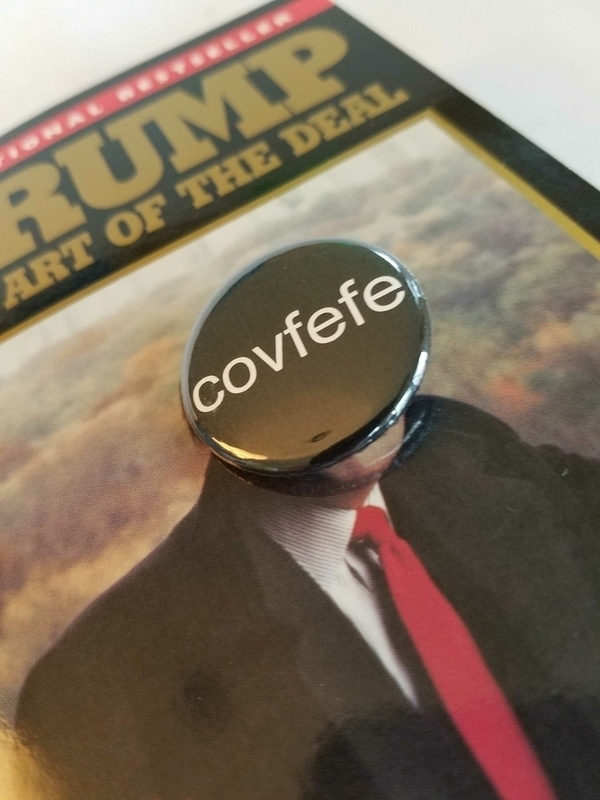 Sorry but I spent to much time ~ Trying to make #covfefe rhyme..
By mistake I took #covfefe instead of #coffee and now I feel the urge to disrespect women, do weird handshakes and spill secrets to Russia.